CherryPickPrices.Com Compares YOUR Businesses Supplier Price Lists for You… Every Time You Order! CherryPickPrices.Com is software that reads supplier weekly price lists. Restaurants can lower overall cost of goods as much as 12% by adding competition into the weekly supply purchasing. This software modernizes purchasing, but also incorporates, quality and customer service into the buying decision process. Cherry makes looking at new price quotes from additional supply sources easy and is also fantastic for negotiating annual food contracts & equipment bids for larger organizations. Atlanta, GA, September 1, 2016	(Newswire.com) - ​​​​​​Why would you compare your suppliers pricing every week when one time will do? Dave DeSantis, CEO & Founder of software startup, CherryPickPrices.Com states, "Common sense is not always something found as being a plentiful commodity in this world. There are so many technological advances that have tried to invade the restaurant industry over the last 3 decades. Rarely has a product present itself that works, is logical to use, and did not eliminate talent from the workforce." CherryPickPrices.com was born in a pizzeria and developed by restaurant people, not software people, and it contains technology designed to help you make great buying decisions as you order for your business. 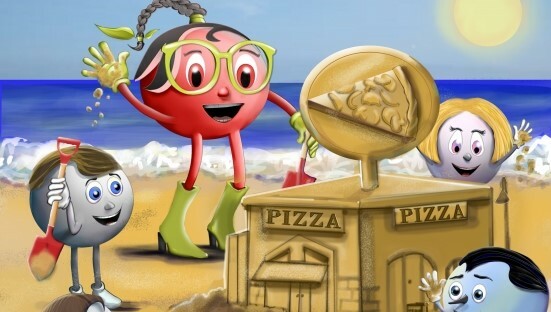 "CherryPickPrices.com gives you, the restaurant owner, a reason to believe again, a reason to rejoice, a reason to, to, to..." DeSantis continues, "Straight up, This is some awesome software, with a really cute mascot and a CEO that is in the food cost know!" Don’t be fooled by the animated exterior or the CEO's sense of humor. 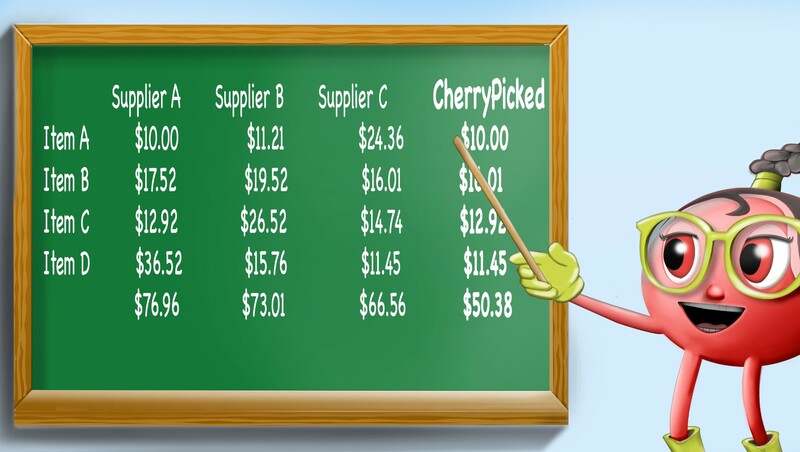 CherryPickPrices.com is powerful, easy to use, common sense software and works with virtually, every supplier in the food industry, whether they realize it or not, because it is designed to read price lists. Restaurant customer price lists with all the unique challenges that come with being able to organize all the different ways that suppliers present restaurants with to compare. "How much time is required to do a complete price comparison for every single item purchase made in the business?" asks DeSantis. Not just the big stuff, everything. How many suppliers were part of the price analysis? "A personal experience with this task took over 4 hours and included 2 suppliers. The next week came along and the prices changed, just like market driven prices change, week in and week out. Like everyone else in the restaurant industry, DeSantis was looking for a better way, some type of software program to help keep up with all this data, but none was available. Spreadsheets are old, and macros are slow and existing and current inventory technologies are incomplete. He decided to sell his interest in the Atlanta based pizzeria chain, Peace Love & Pizza, and create a software system from scratch. CherryPickPrices.com is software that can potentially save you more money & time than any software available to you as a business person. DeSantis states proudly, "The Jammin Pie pizzeria saved over $35,000 using Cherry to purchase stock over this this past year! The Inlet Seafood Grille, saved over $1400 in its first week using the software." 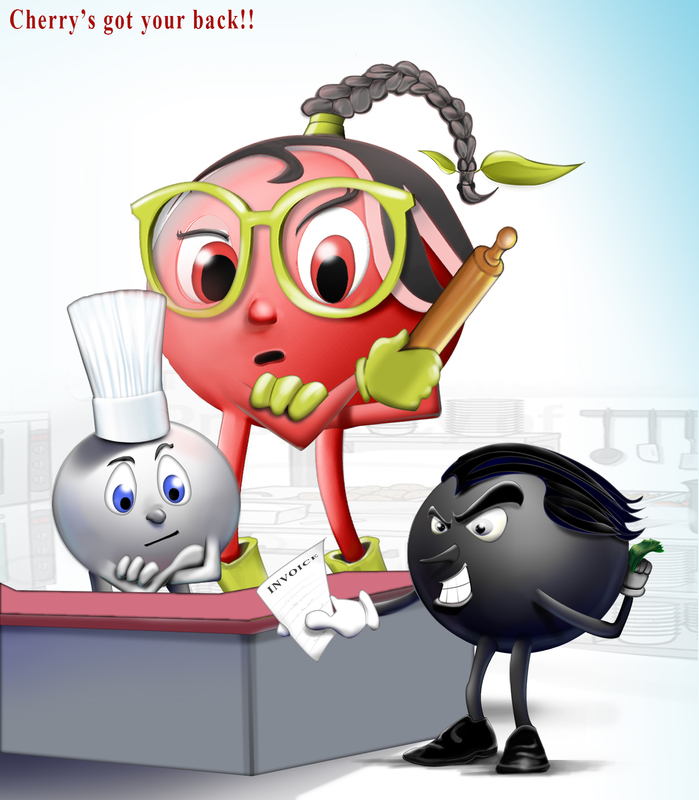 Cherry provides you a simple to use, information table, with your entire food order to analyze, and from which you make your buying decisions. The table is organized according to which supplier offers you the best price on each line item that you are purchasing. Cherry knows buying decisions may not be based solely on price, but no one can argue that it is not nice to know which suppliers price is best. The savings found in the obscure items will certainly surprise. Elevations Chophouse, in Kennesaw, GA saved half the monthly membership fee of the Cherry software by adding competition for dissolvable date labels to their purchasing alone... Owner Michael Bowman said, "Elevations saved $45 this month on one line item and $491 on our first order using Cherry." Brian Paul, the owner of The Harbor Beach Inn and The Inlet Seafood Grille added, "The money saved each week is huge, but the organization process, Dave took the restaurant and hotel through removed over 40 unused inventory items from the stockrooms, and freed up over $6000 of working capital that was sitting uselessly, on the stockroom shelves. Dave is the best food service consultant in the business." Cherry works for single and multi unit independents, franchise systems and actually will work outside the food industry as well. Franchises can compare equipment package price bids, from the ovens to the measuring spoons, across multiple equipment dealers. 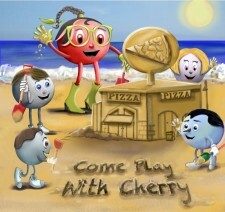 Cherry saves Franchise systems and contract commanding food operations time and money too. When companies negotiate yearly food purchasing contracts? Cherry saves the work. 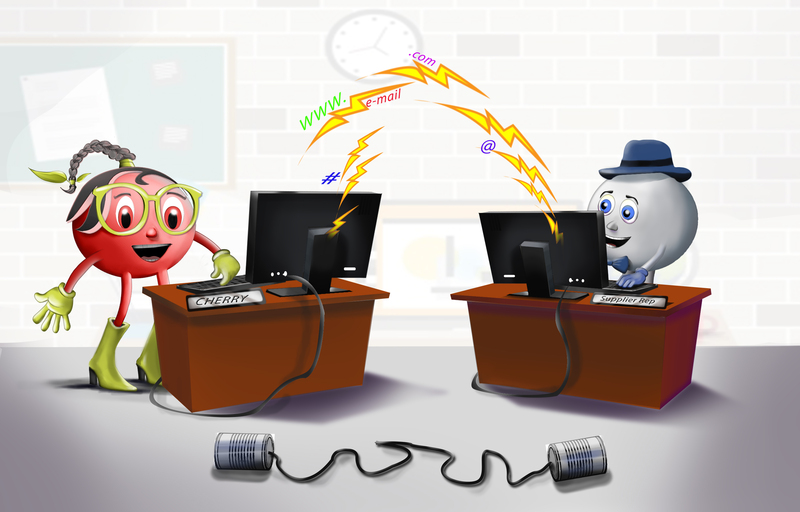 Review prices and contracts with increased frequency because it only takes a few seconds with Cherry. Have suppliers go back and sharpen their pencils time and time again as each new bid can be reviewed as quickly as the bid can be uploaded into the software. Don’t see a supplier listed as a Cherry supplier? Cherry is designed to work with everyone. The supplier may not have ever heard of Cherry? That's ok... Cherry uses each businesses unique price list and if there is access to an online ordering account, with a price list, then Cherry can help you. Give the company 24 hours and a download of a price list and they will automate the supplier into the Cherry system, whether they like it or not. However, the common response from most suppliers is that the sales reps actually take to Cherry as fast as the customers do. Why? Because it makes their jobs easier too. Skeptical? Sound to good to be true? This is software made to help, not hurt businesses. DeSantis explains, "Many people have tried to sell products to improve the restaurant. The response to these companies, as an business owner is always the same, do you guarantee the product? Most companies run and hide, when asked to back up their claims." Cherry is FREE to try, with no credit card needed for sign up. Should you need more than 30 days of trial time? It’s cool, Just let them know and they will extend the FREE trial. The software is 100% satisfaction guaranteed and to the point that even set up fees will be refunded. 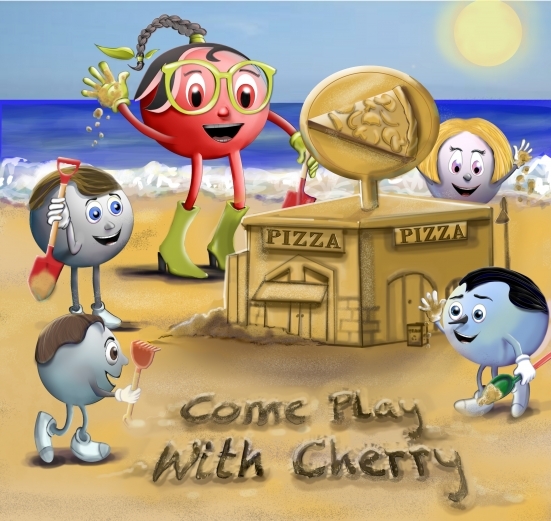 Cherry is very inexpensive, with subscription fees of only $79.99/m for unlimited access. Should you have additional locations, they are $39.99/m, each. Cherry is constantly improving and growing but is always all inclusive of every feature, for now and forever. Cherry also offers a simple to use inventory system, that works while you place your food orders and a supplier rep communications portal, where sales reps can access specific account information to improve their order guide and work for more business. DeSantis points out, "Cherry doesn’t claim to be as robust as the POS systems most of you already have when it come to inventory, but how many operators, actually use the systems available to them?" When asked why they are not using these awesome inventory systems, most managers say that the POS software is time consuming and cumbersome. Cherry can combine the inventory task into your weekly food ordering. Each week you’re already counting to order food, so wouldn't it be cool if this task could also provide cost of goods? Cherry can! Cherry is awesome, but it is not magic. Client participation in the software set up is a must. Experience shows that clients typically learn more about their businesses during the Cherry set up than they thought they would. Taking a good hard look at what is purchased, from whom it is sourced and how much each product costs is enlightening to say the least. Saving all the work involved in process of taking this good hard look, within the Cherry software, allows clients to have this same valuable information, every time they purchase supplies, but without having to redo the all the work! Cherry just makes sense! CherryPickPrices.com offers a business an efficient, user-friendly, self-maintainable, unbiased, online, software solution that assimilates individual stock item prices across its entire supply chain.